The Hyundai Tucson facelift comes with a bunch of cosmetic changes, revised cabin, and a host of new tech and safety features. It was just early this year, at the New York Auto Show, where the 2018 Hyundai Tucson facelift was first revealed to the public. The updated Tucson was showcased with a bunch of cosmetic changes, new features and a host of new tech for the US market. 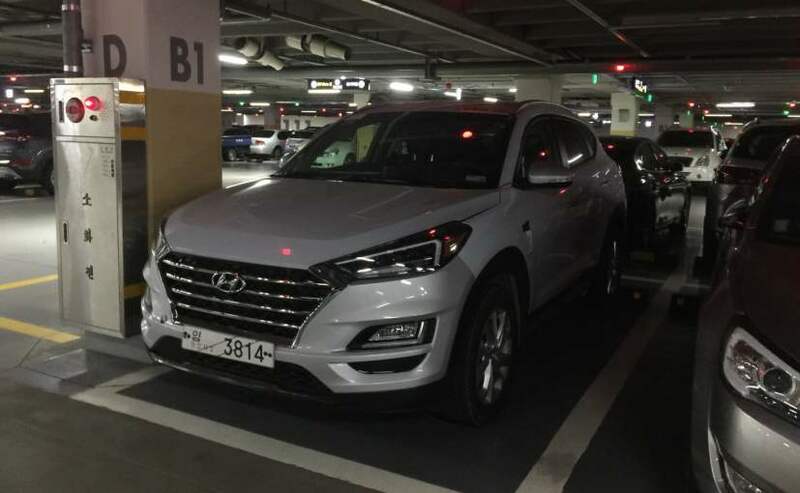 Hyundai had announced that the 2019 Tucson facelift in the US towards the end of this year. 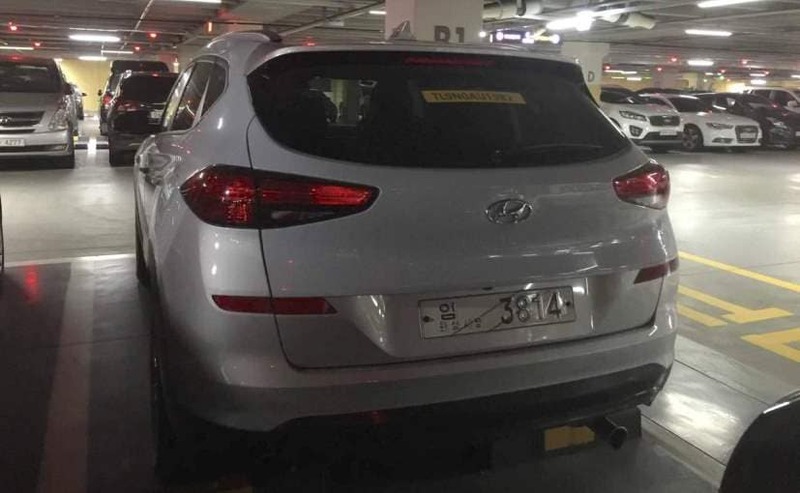 Now, the facelifted Hyundai Tucson has been spotted in South Korea without any camouflage, which indicates that the updated Tucson is ready to hit the Asian markets soon. Hyundai launched the Tucson SUV in India in November 2016 and seeing the history of the carmaker's update cycle, the facelifted model is likely to come to India by the second-half of 2019. 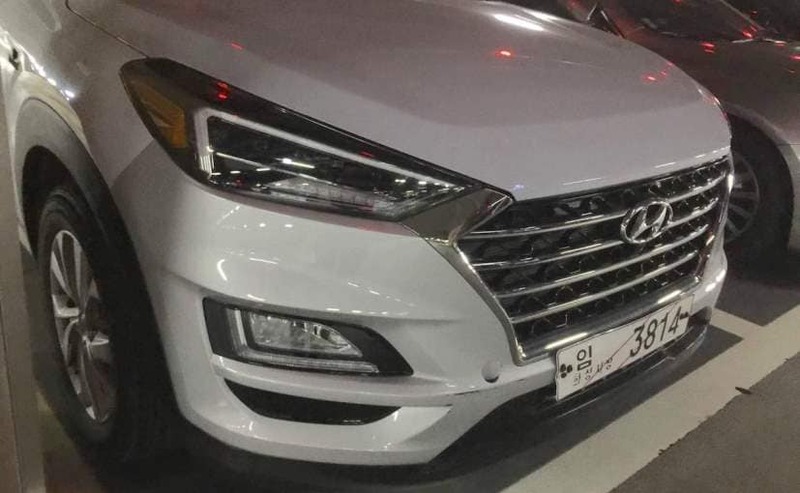 Visually, the 2019 Hyundai Tucson comes with a bunch of updates like - the new cascading trapezoidal grille, revised headlights that look sharper now and come with LED position lights along with new foglamps, with integrated LED daytime running lamps. The SUV is also likely to come with new alloy wheels and an updated rear section with revised LED taillamps, tailgate designed and rear bumper. While these spy images do not give a clear view of the interior, the cabin of the updated Tucson comes with a major overhaul, featuring a new floating touchscreen infotainment system, similar to that of the new Kona. The car also gets new horizontal centre air-con vents that have been placed below the touchscreen unit. The cabin also boasts of a revised instrument cluster and an electronic parking brake thrown in the mix. Safety and other tech include - Forward collision-avoidance assist and lane keeping assist now as standard, in addition to a surround-view monitor and adaptive cruise control with stop-and-go traffic support. Other driver aids on the SUV include high beam assist, rain-sensing wipers, wireless device charging and USB chargers in the second row. Engine options include a 2.0-litre four-cylinder petrol engine with 164 bhp and 204 Nm of peak torque, and a new 2.4-litre four-cylinder petrol engine with 181 bhp, which replaces the 1.6-litre turbocharged. Both the 2.0-litre and 2.4-litre mills come paired to a 6-speed automatic transmission in the US.